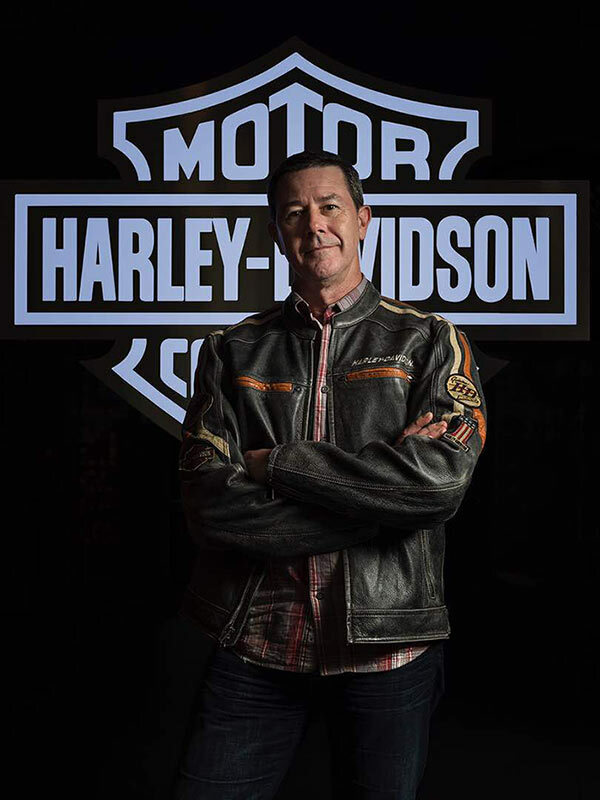 Peter MacKenzie has been named managing director of Harley-Davidson India with immediate effect. MacKenzie assumes the role in addition to his current role as managing director for Greater China. MacKenzie will continue to based in Shanghai, China, with frequent travel to India. On a day-to-day basis, Manish Agarwal, Country Manager, will be providing full support to our operations in India. said Marc McAllister, vice president and managing director, International Markets.